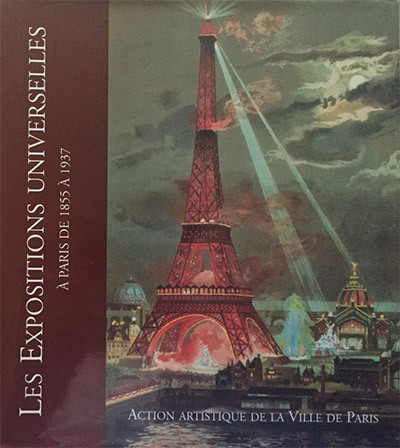 Editions l’Action artistique de la ville de Paris, Collection Paris et son patrimoine. Collective work on the history of the world exhibitions in Paris. Emmanuelle Michaux is the author of a chapter on panoramas and dioramas.